Here are our Top 5 Reasons we think JML Audio of St. Louis is your best choice. We have more experience with proper integration techniques than anyone else. JML Audio of St. Louis has been doing built-in systems for more than 15 years and, as the technology has advanced, so has our integration work. For us, it is all about system performance. 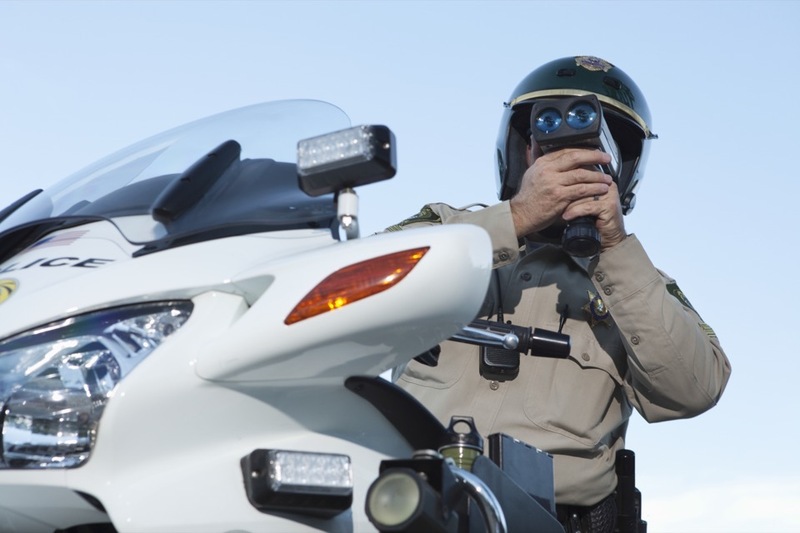 You are making a significant investment when purchasing a custom-installed radar and laser defense system, so don’t you want all of the performance you paid for? 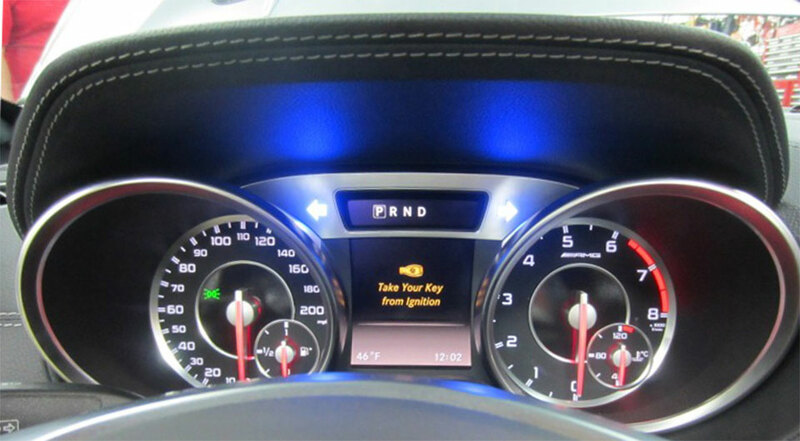 We understand the benefits of fully built-in systems, and know they provide a much higher level of performance than those portable eyesores on your dash. To us, anything less is simply a compromise. We use all-steel mounting points for our radar sensors. We do not use double-sided tape or drywall screws like so many other shops. 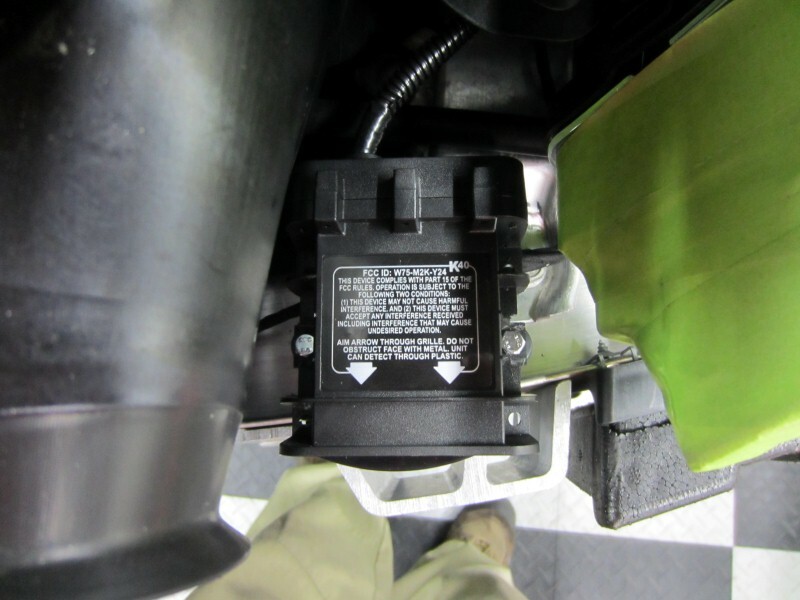 All of our sensors are nutserted and threaded with stainless steel hardware, and our laser brackets are properly modified for the best performance and esthetics for each specific vehicle. Every single one of our systems is fully tested. 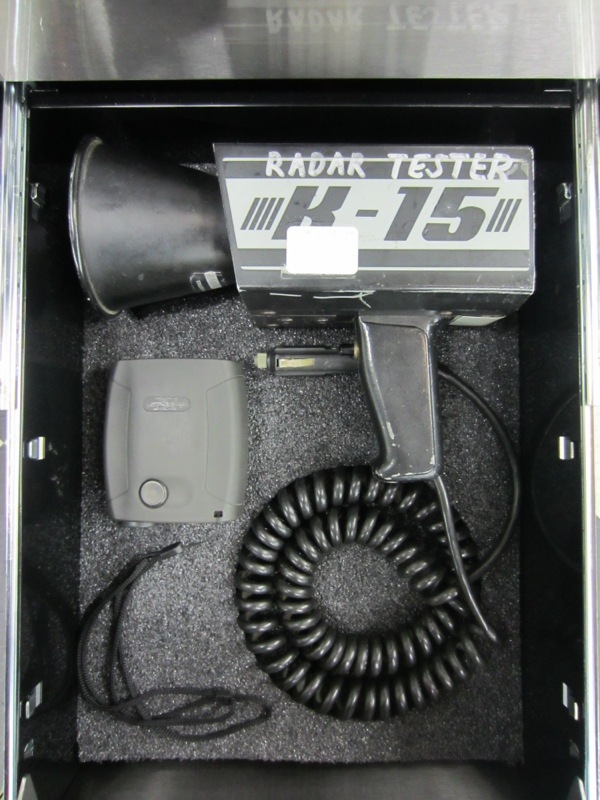 We have our own onsite radar guns and laser senders to ensure that you are getting the best-performing system available. We don’t want your first test to be an officer on the road telling you that your system failed to do its job as you receive a ticket. JML Audio of St. Louis is so respected in this field that we teach this technology at a national level. Twice now, we have been asked to teach about proper integration and testing procedures, first in Dallas and more recently in Indianapolis. Our clients probably speak for us the best. We have many clients who have their vehicles delivered directly to us with under 20 miles on them because they don’t feel safe driving without one of our systems. We have repeat clients who have had as many as eight systems installed over the years. They tell us that, once you have had one, you never want to drive without it. If you are ready to take your vehicle protection to the next level in protecting against a radar or laser ticket, we invite you to contact us HERE at JML Audio of St. Louis. One of our main differences is that we offer personal consultations with you to design the package that best suits your needs. 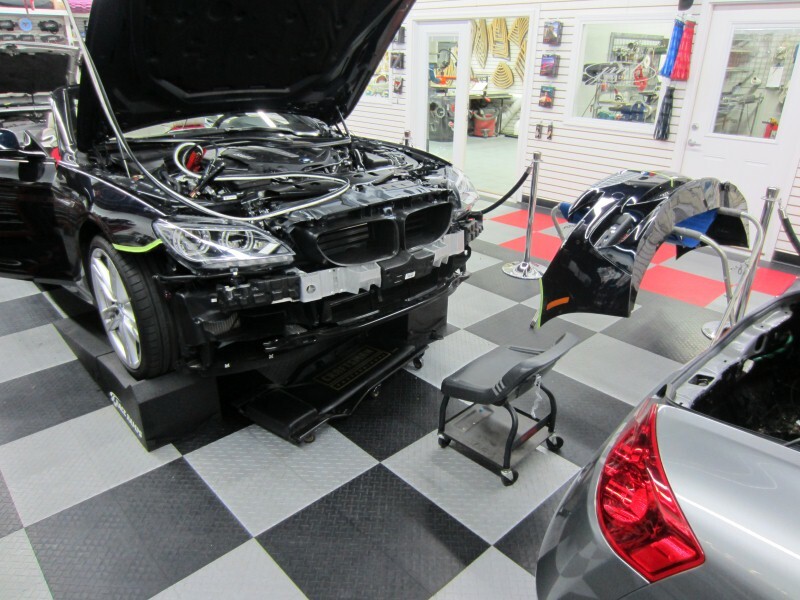 We will look over your vehicle together, get to know each other better, and spend all the time needed to custom-design and build you the best-performing system available. If you are the kind of person who appreciates quality, and you want it done right the first time, we are going to get along well!